The automotive industry is bracing for a new surge of progress and opportunity, with billions of dollars on the line. The potential is huge. 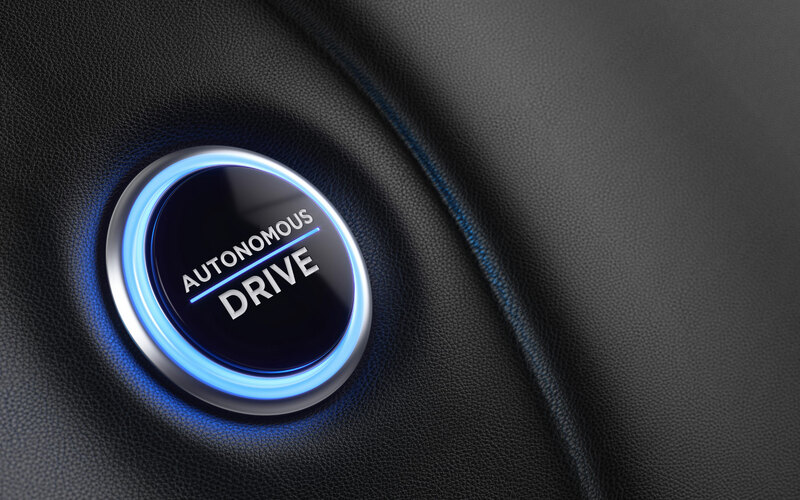 People have been dreaming about owning a self-driving car for decades, and recent sales have shown that consumers are willing to spend big bucks for this dream. The final push to widespread availability of fully autonomous vehicles has begun. Testing has moved onto public roads, and in the next few years, several vendors plan to release autonomous vehicles in limited-use “Level 4” situations (taxis, transit companies, fleet operations, freeway-only driving). As the technology advances from “assisted driving” to true self-driving, consumer-ready vehicles for general road travel (Level 5) will be tailgating right behind. In this panel, industry-leading startups, entrepreneurs, and investors will explore the technologies and challenges related to realizing the dream of a fully autonomous self-driving vehicle — i.e. a vehicle that a human does not need to monitor and that can completely take over all driving responsibilities. Will small startups or large corporations have the inside track? How will we know when self-driving cars are safe enough? How will self-driving cars change our lifestyle? Take a ride with us on May 24 to find out.